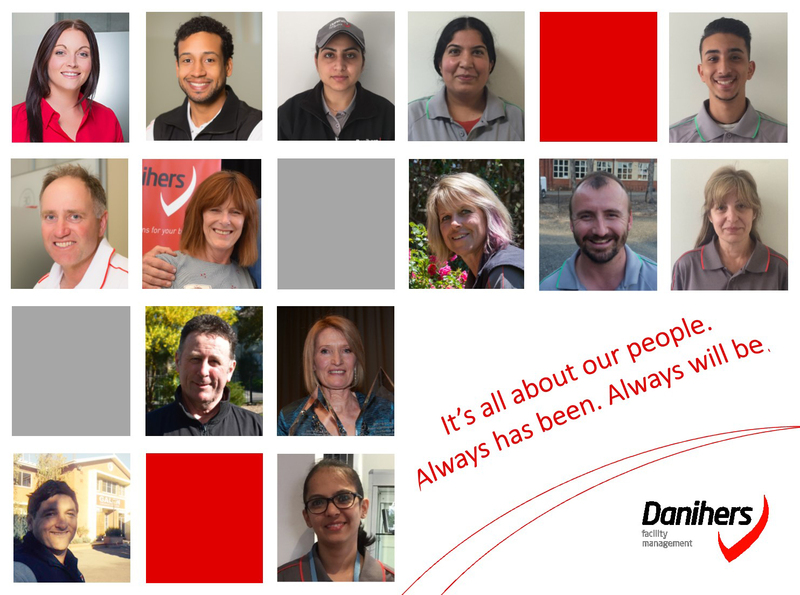 This year on World FM Day 2018 we want to focus on the most important part of our world at Danihers Facility Management – our team members! Many of our team members are responsible for a range of important day-to-day tasks to enable a positive experience for our clients. Facilities need to be clean, safe and hygienic at all times, assets need to be maintained, and equipment needs to be repaired, altered or refurbished regularly to ensure that they run like clockwork. Lighting fixtures need to be replaced. Rooms are often moved and painted, and furniture is regularly swapped out. Our team members also have to manage emergencies and safety, as well as implementing systems and technologies. We wish to thank all Danihers team members for their efforts and passion in providing outstanding FM services. A great team can really make a difference!  The key to achieving a first class cleaning or facility services program at your site is having a well-trained and highly engaged team.  Training should go beyond initial orientation to include regular development of skills and knowledge, as well as face-to face engagement and open communication. Team satisfaction and engagement can enable a positive experience all around, including team members, clients and all site occupants. Happy World FM Day 2018!